This weekend just gone saw some massive racing at the Buffalo Stampede. 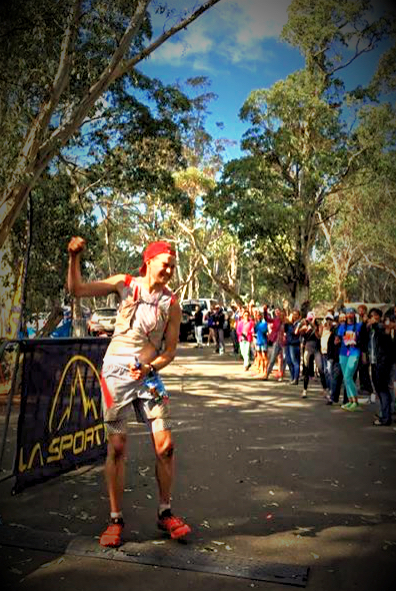 Blake Hose and Hanny Allston smashed up the marathon course, while Andrew Tuckey and Beth Cardelli did the same for the Aussies in the ultra. Perhaps the most pleasing thing from this weekend was the performance of the local ANZ girls. Some more awesome news is that the Buffalo Stampede 2016 will be part of the Ultra168 Supporters Club. As a member, you can save 15% off your race entry. If you’re running in the ultra, that’s a saving of up to $45. Nowhere else can you get this deal. Blake smashed a quality field in the Buffalo marathon this weekend just gone – fancy running it in 2016? It’s also great timing as today is the final day that you can secure your Ultra168 Supporters Club membership at the special introductory rate of $34.99. Tomorrow the prices go up ($39.99), so if you’re thinking about joining, now you have two reasons to get involved with the Buffalo Stampede becoming part of this initiative we’ve kicked off. 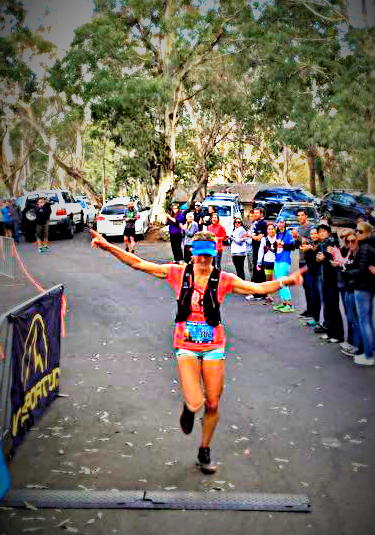 If you’re unclear as to what this is all about, the Ultra168 Supporters Club is the chance to save $100s of dollars each year by taking advantage of the great offers and discounts on our partner races and gear. Your membership lasts for 12 months and gives you access to bucketloads of deals we’ve brokered with what we think are the best race directors and gear/stores around. Hanny ran a close second to Stevie Kremer in the marathon, she’ also part of the U168 Supporters Club too with Find Your Feet! This membership gives you access to all of the deals we’ve negotiated with all of our partners – Membership today is $34.99, but rises to $39.99 standard tomorrow. You also get a free Ultra168 buff posted to your door – We’ll drop you a separate note after your sign up to grab your address from you. This membership gives you access to all of the race deals on offer from the event organisers. Membership today is $24.99, rising to $29.99 standard tomorrow. This membership gives you access to all of the gear deals on offer with the brands and specialist stores. Membership today us $24.99, rising to $29.99 standard tomorrow. For more information, hit the big green button below where you can find more details about our race and gear partners.